* To use iD4 with an iOS device a camera adapter kit and a powered USB 2.0 hub is required. 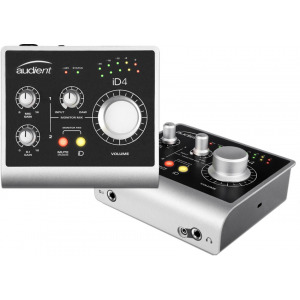 * iD4 features our class leading converters and class-A mic pre. 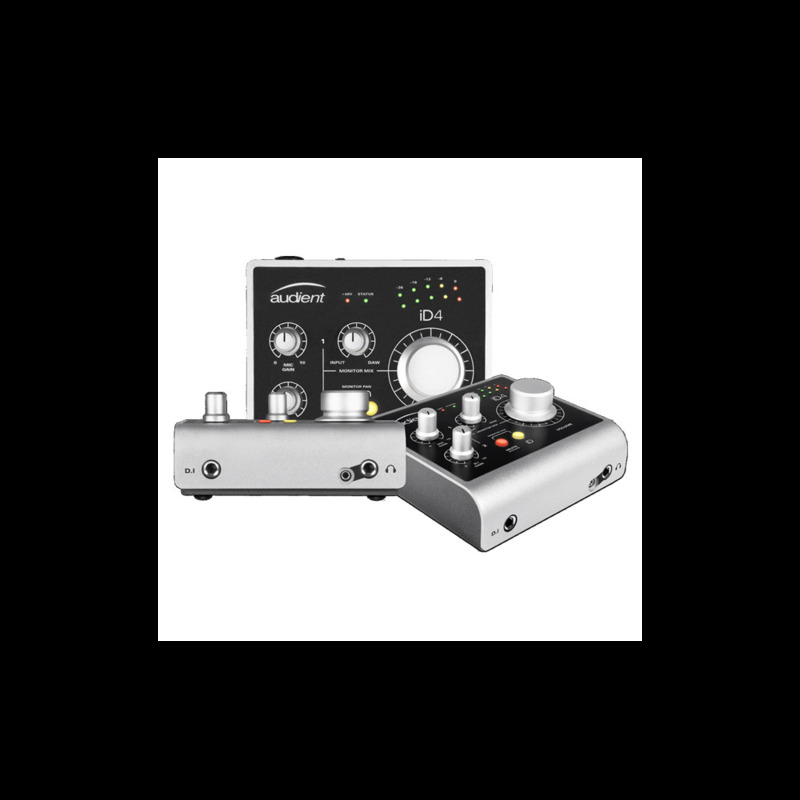 We've optimised all circuitry so that we can supply true 48v phantom power to a single Audient mic pre without compromise. 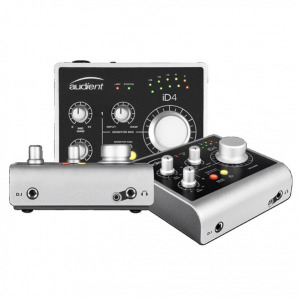 Your microphones will thank you when they get enough voltage.